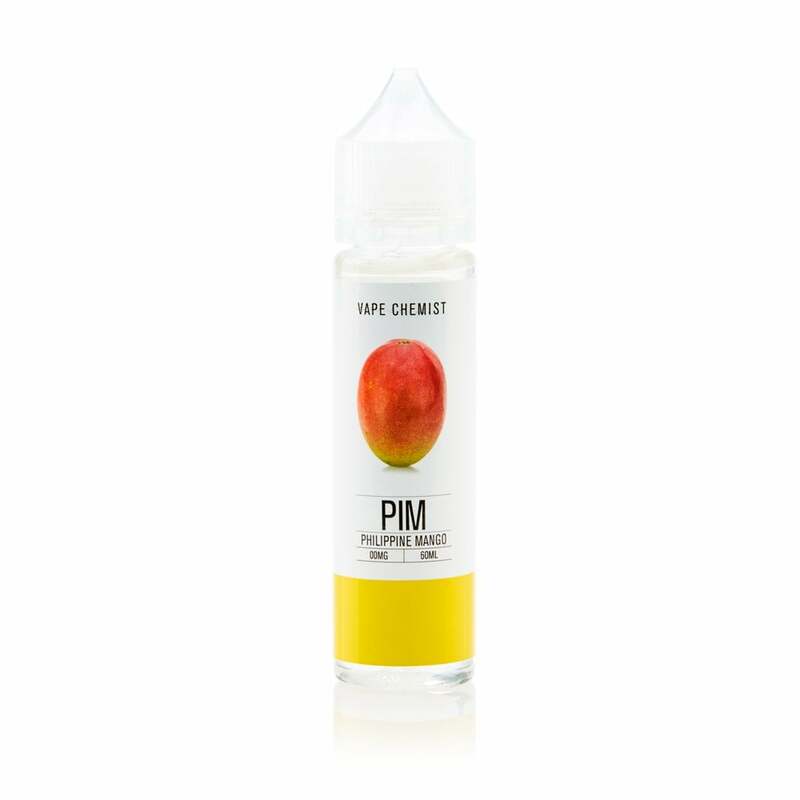 Philippine Mango is Vape Chemist’s most popular juice, packed with ripe and juicy mango flavor inspired by the Filipino Carabao mango. The Carabao is known for being the sweetest mango in the world, and Vape Chemist truly do it justice, serving up a vape that’s quite simply irresistible. This is one of the best flavors I have tried. I plan to buy more when needed. This is my absolute favorite vape juice! So tasty!